We can use kettles for dozens of years. It can last a lifetime. 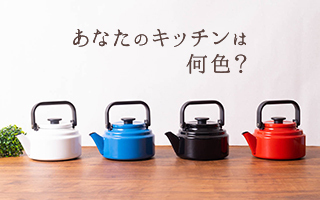 Since it is a regular kitchenware, please choose your favorite kettle. Kettles are always on kitchen counter. That is why you should choose a kettle that cheer up you every day. 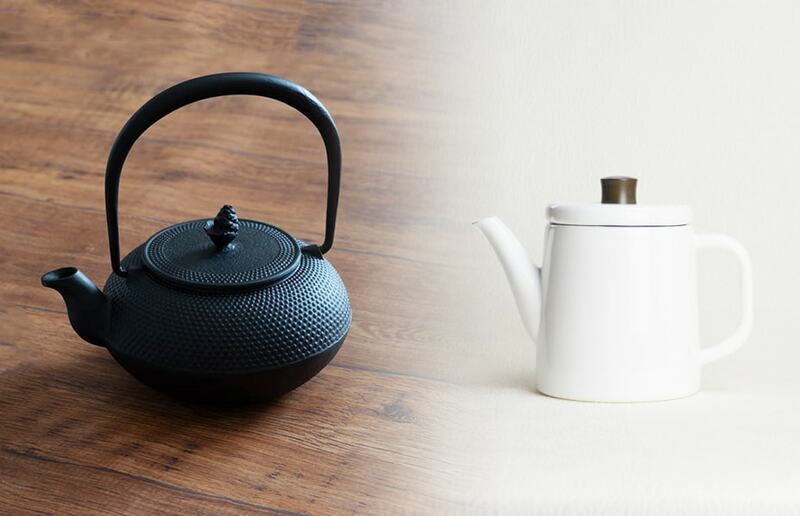 Here, we select beautiful Japanese tea kettles for your tea time. Where do you store kettles? Kettles are always in kitchen. We use and see it every day. Therefore, we should choose the best kettles for us. 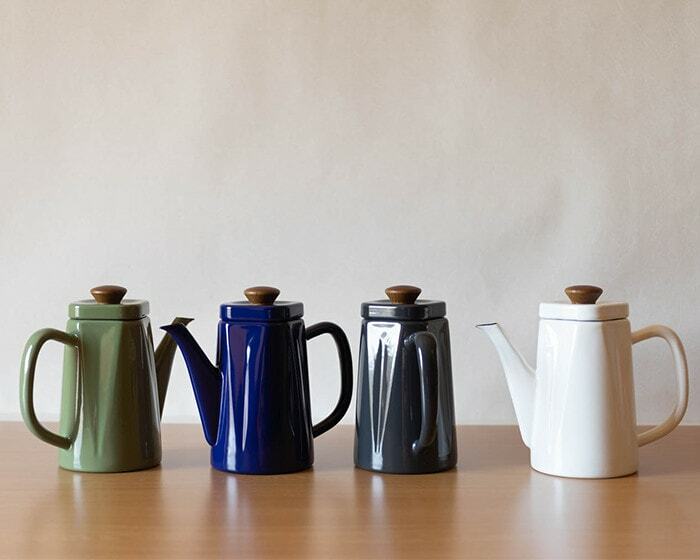 Let us introduce stylish Japanese kettles that make your life happier. Kettles are standard kitchenware. 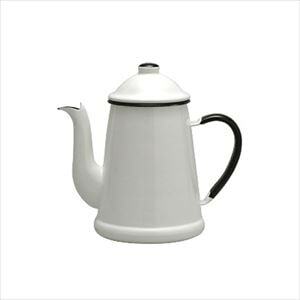 Useful and stylish kettles have been popular wedding gifts or housewarming gifts. How to choose best kettle? 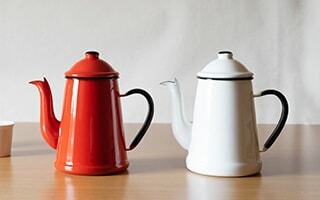 We would like you to introduce points for choosing kettles through online shop. 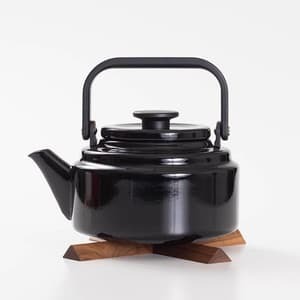 Japan Design Store introduces Japanese kettles made of enamel, copper, and cast iron (Nanbu tekki). Each material has each individuality. 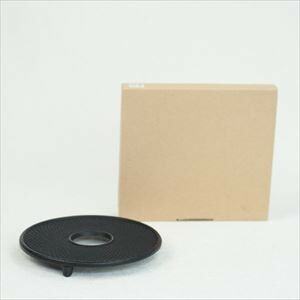 Please enjoy the feature of different materials. Generally, the stated volume of kettles is the volume at its full. When we use a kettle, the volume should be 70~80% of its full volume to avoid boil over. So, we also state recommended volume for use here. If you would like to make a lot of tea, we recommend you a big kettle. 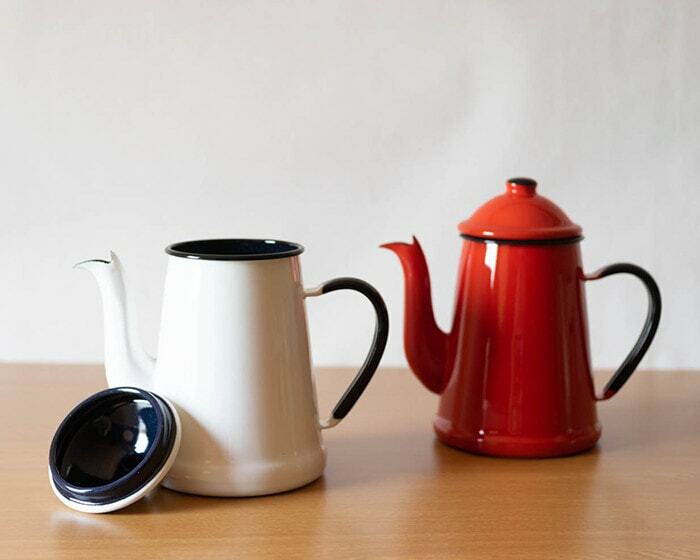 If you would like to enjoy slow tea time, we recommend you a compact kettle. 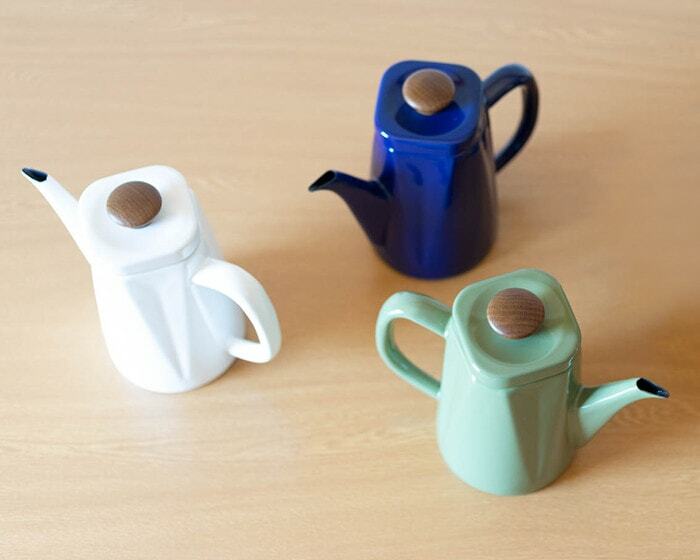 Each kettle has different shape of spout. 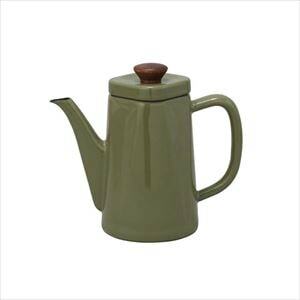 If you look for coffee kettle for pour over coffee, we recommend a Japanese kettle with delicate spout. Also, we introduce kettles that can be used over induction cooktop. Kettle is a tool for boiling water. That function is general for every kettle. Then, design is an important point to choose. 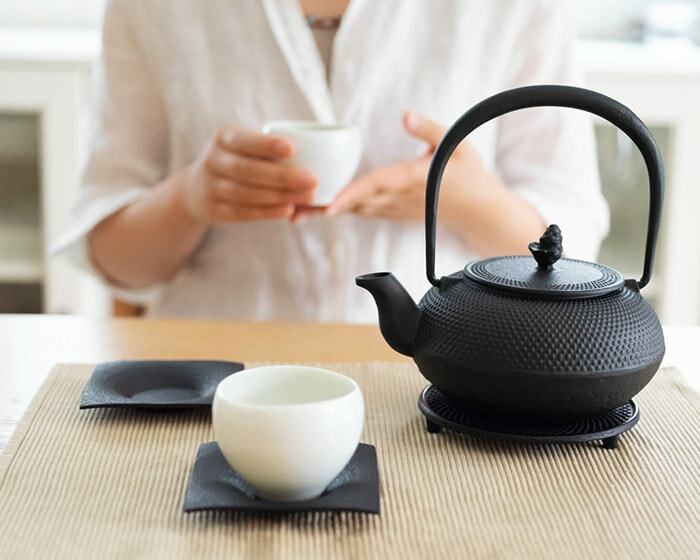 Stylish Japanese tea kettles have been popular, and they tend to be out of stock. If you fall in love with a kettle at the first sight, you should get it as soon as possible. 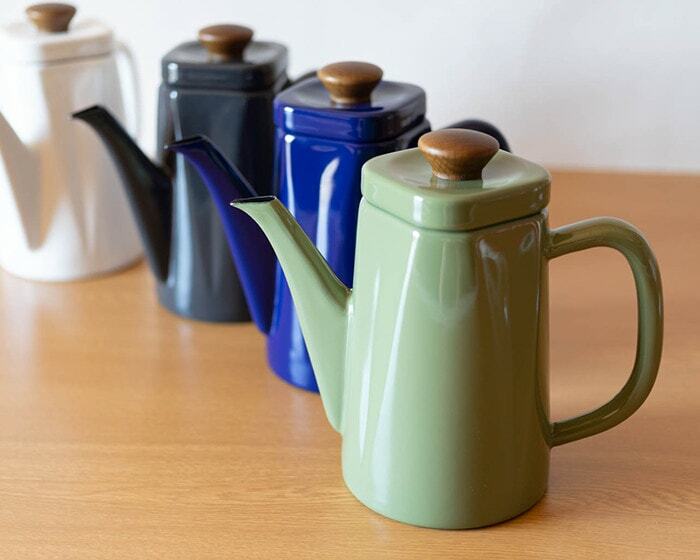 Here, we would like to introduce stylish Japanese tea kettles by 3 different materials. We believe that you can find your best kettle. 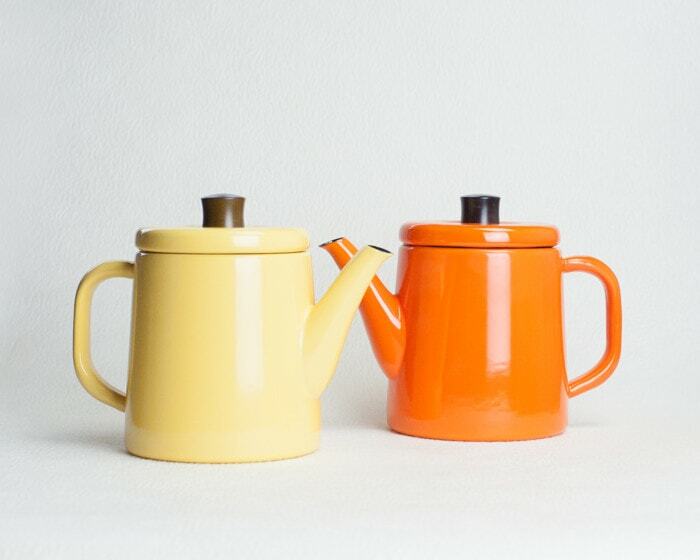 Japanese enamel tea kettles have cute retro design and beautiful gloss. 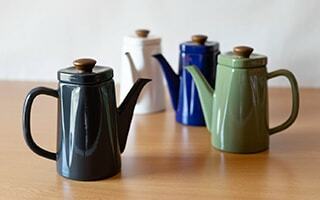 Enamelware is a material that metal (iron or aluminum) is enameled with glassy glaze in high-temperature. 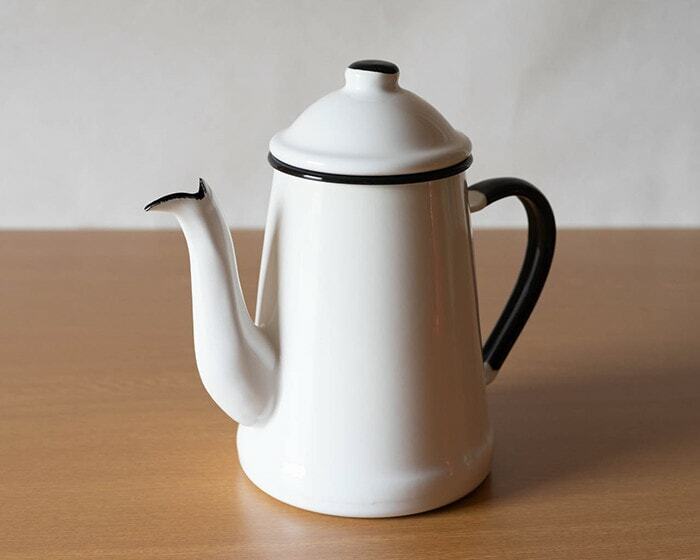 Enamel tea kettles have both merits of iron and glass. Iron is strong. Glass has beautiful gloss and resistance to corrosion. Japanese enamel tea kettles have great thermal conductivity. It becomes warm earlier than stainless kettle. Also, enamel kettle can keep warmth well. 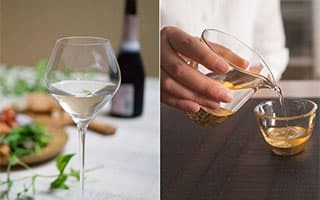 Glassy surface is strong against transferred smell and stain. So, we can clean kettle clearly after we make a smelly tea such as rooibos tea. 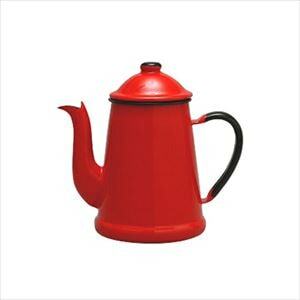 Since enamel tea kettle is hygienic, we can use a kettle for a long time at ease. 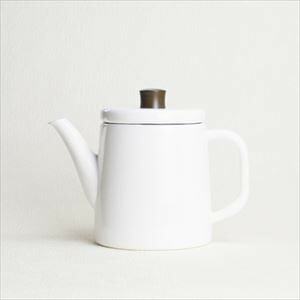 If you would like to enjoy tea time with Japanese tea kettles, we recommend “Pottle” from Noda Horo. Pottle is a name from Pot + Kettle. 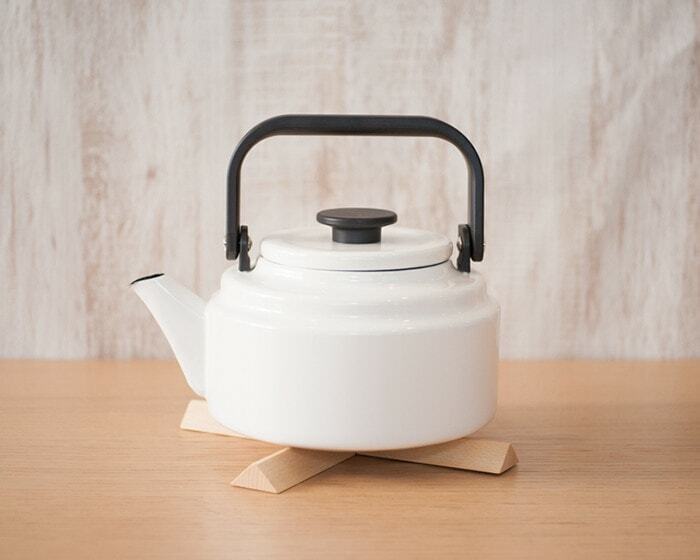 Cute Japanese kettle Pottle suits well with Scandinavian style interior. Pottle is good size for making tea or coffee for 2~3 people. The knob of Pottle is natural wood. 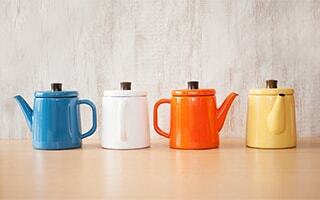 Combination of wood and enamelware brings retro atmosphere. In addition, wood knob is hard to become hot when we boil hot water. It is a kind point for us. 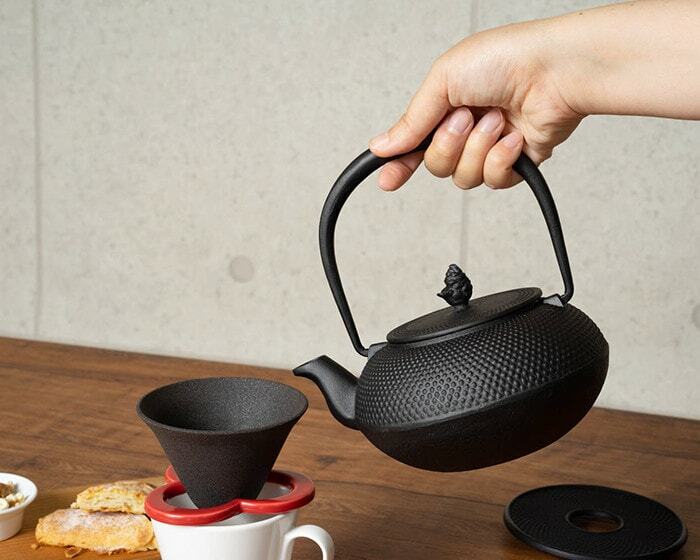 Japanese tea kettle Pottle is a compact kettle but has big lid. We can easily wash inside the kettle. Big handle enables us to hold it with kitchen mitts. Enamel kettle Pottle can be used over induction cooktop (100V / 200V) in addition to gas top. [Noda Horo] Pottle is a cute pot style kettle. 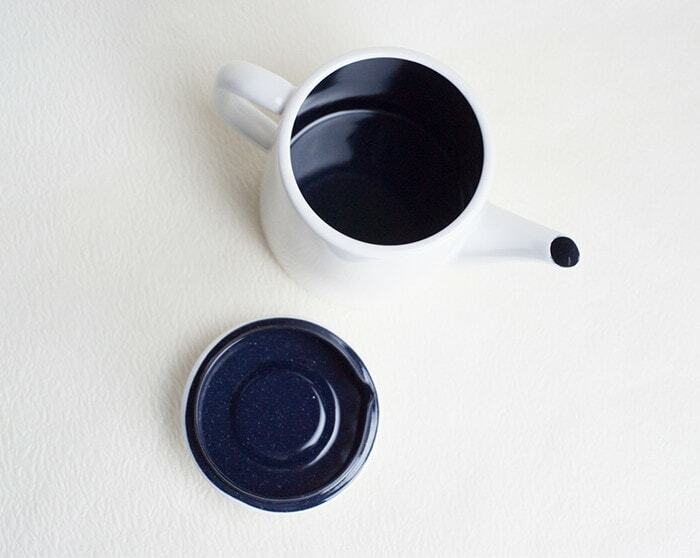 This enamel teapot is the best size for making tea or coffee. 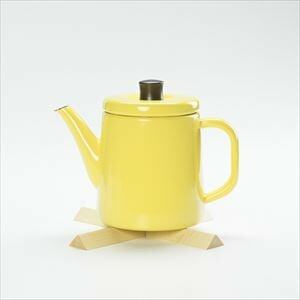 Very usable teapot! Daily item is suitable for wedding gifts. 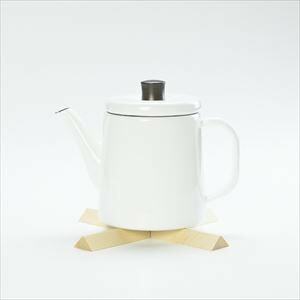 If you would like to boil a lot of water with stylish kettle, we recommend “Amukettle” from Noda Horo. This Japanese kettle is a big kettle among kettles of Noda Horo. Retro design attracts every generation. We cannot stop cherishing cute glossy kettle. Amukettle has big lid. It is easy to remove tea bag and wash inside. Resin handle of Amukettle is hard to become hot. We can hold handle without kitchen mitts or dish cloth. Thick handle is stable. In addition, we can turn the handle to one side. The kettle become smart when we store it. 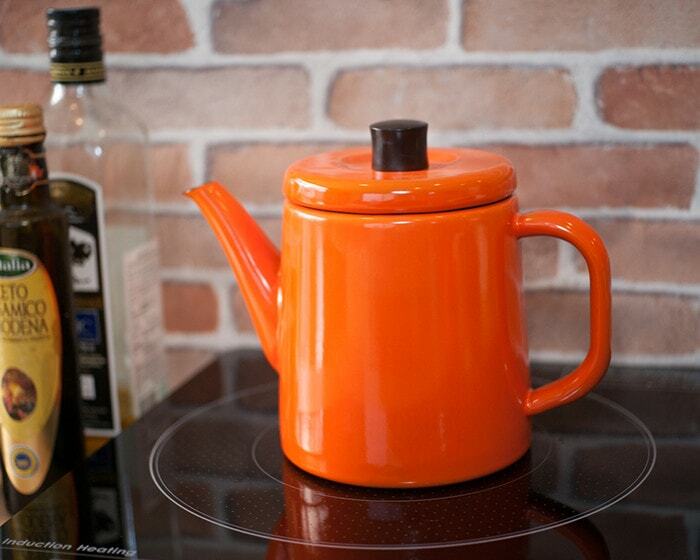 Enamel kettle Amukettle can be used over induction cooktop (100V / 200V) in addition to gas top. 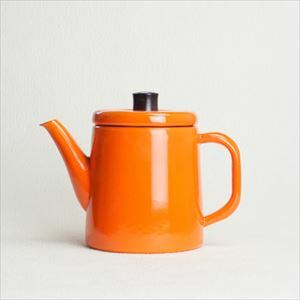 [Noda Horo] Amukettle is a cute retro kettle. We use kettle every day. Therefore, it should be useful and cute. 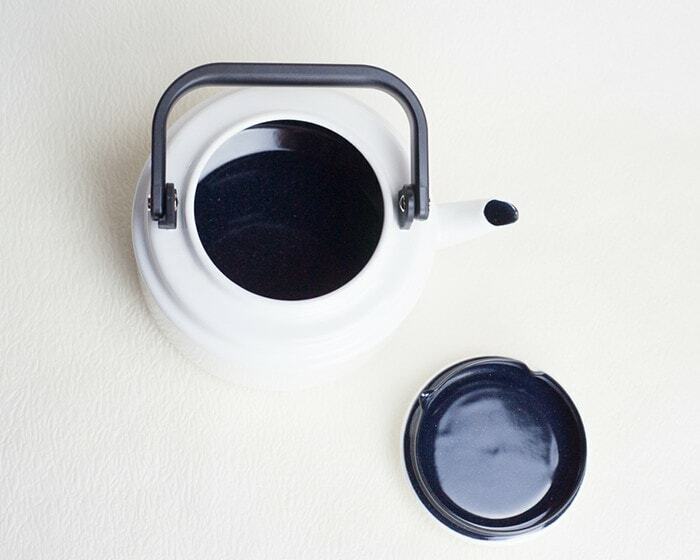 Simple enamel tea kettle would be great wedding gifts, housewarming gifts or birthday gifts. 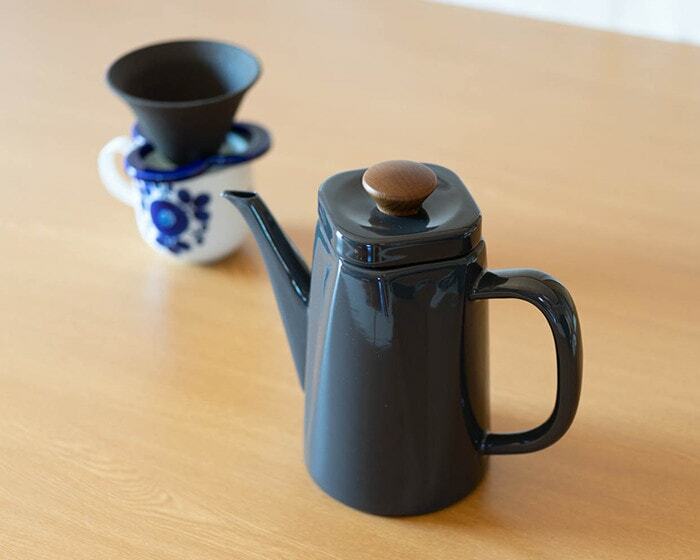 If you would like to pour delicious coffee with Japanese kettles, we recommend “L’ambre pot” from Noda Horo. 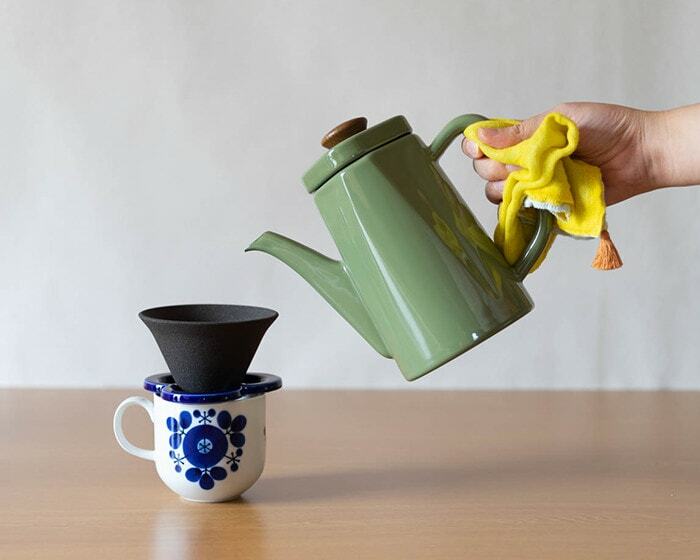 This kettle is made to meet a request from a master of café, “make us a pot with special spout that we can pour hot water like dripping 1 drop of water.” The café is an old-established café in Ginza “Café de l’ambre.” The café only serves coffee. It is a mecca for coffee lovers. 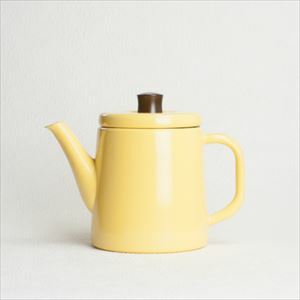 L’ambre pot has cute retro form. But we should take a look at the sharp tip of spout which is suitable for pour over coffee. 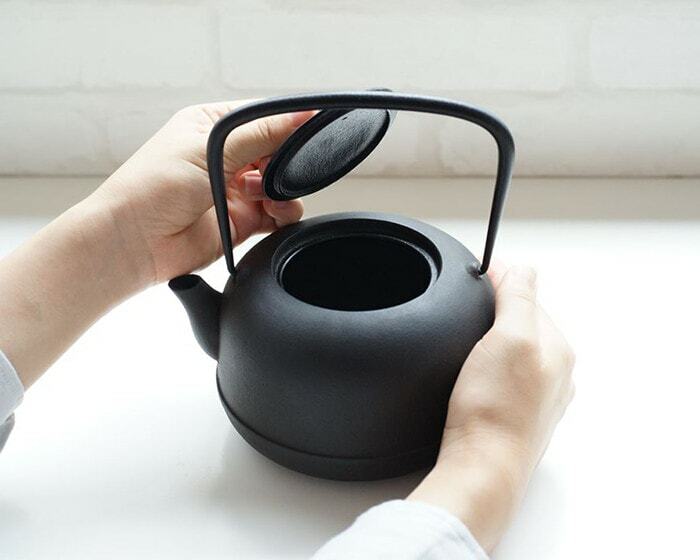 Many users have loved this kettle and said, “when I pour coffee, L’ambre pot is the best!” Big handle enables us to hold it with kitchen mitts or dish cloth. 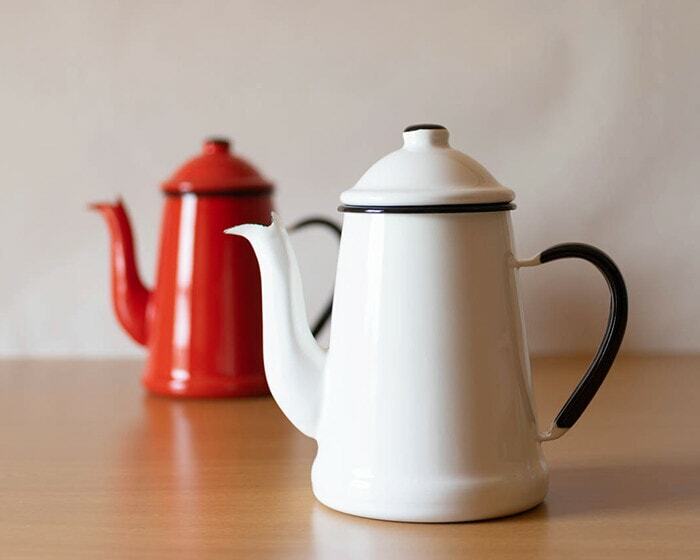 Enamel kettle L’ambre pot is a stylish Japanese kettle for coffee lovers. [Noda Horo] Pour over kettle L’ambre pot is a masterpiece that was produced to meet the request from a famous café “Café de l’ambre” in Ginza. You can drip drops of water to coffee. 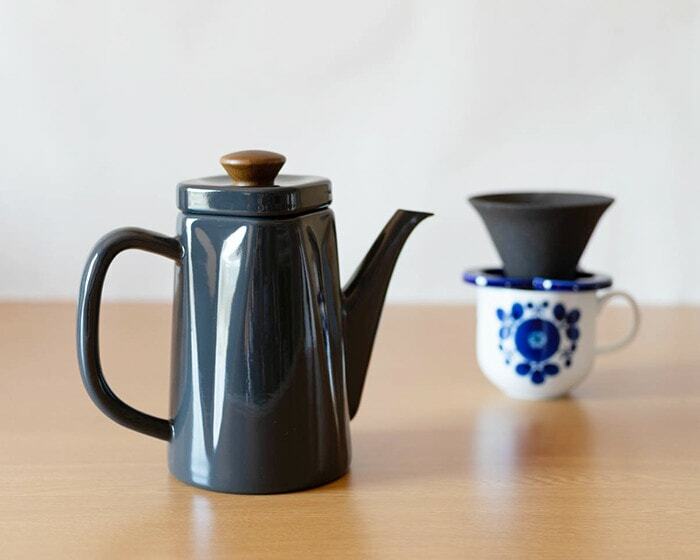 It is a drip kettle for pour over coffee. 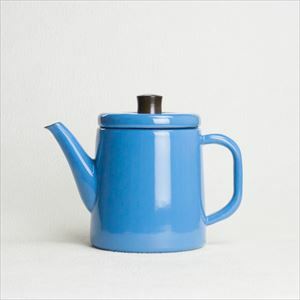 If you would like to enjoy a stylish life with Japanese kettles, we recommend “Anbi” from Noda Horo. It is a Brooklyn style kettle produced under the concept of “a beautiful kettle in every angle.” A product designer Koumin Yamada who is famous for his work Global Knife designed this kettle. 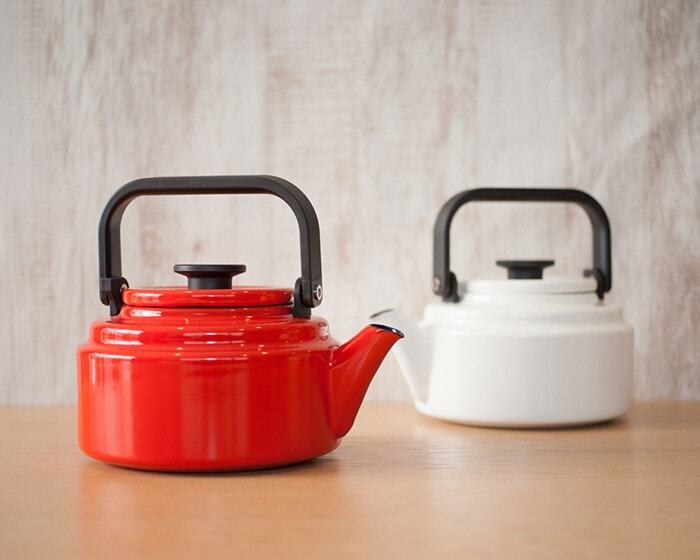 When we look down the enamel tea kettle, it looks square. Side design has unique triangles. Anbi has retro atmosphere as well as modern design. It suits well with vintage home decor or chic kitchen. You can enjoy stylish café style. Knob of lid is made of natural oak. Smooth wooden knob does not become hot when we boil hot water. 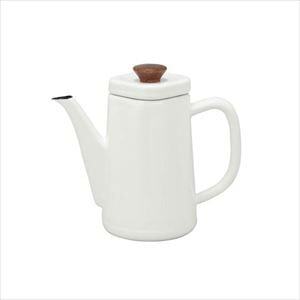 Enamel tea kettle Anbi has sharp tip of spout. It is great gifts for coffee lovers or camping lovers. 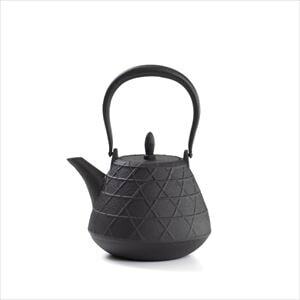 [Noda Horo] Stylish kettle Anbi looks square from its above, and triangle from its side. Wooden knob of lid provides retro atmosphere. 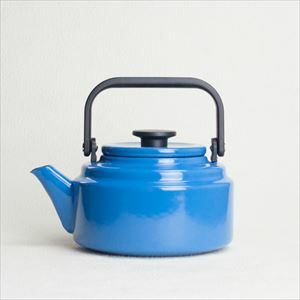 A popular product designer Koumin Yamada designed this enamel tea kettle. 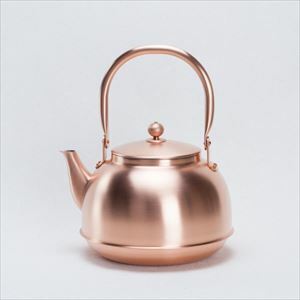 When you imagine a stylish kettle, some may like copper kettles popular in the home of black tea U.K. As the time pass, copper kettles change their atmosphere. Antique copper kettles have unique taste. 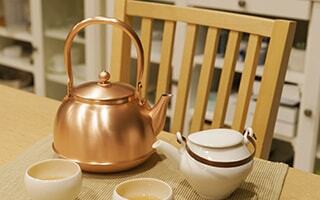 In fact, there is a stylish copper kettle produced by Japanese craftsmen. How about bringing up your own vintage kettle? Japanese copper kettles have great thermal conductivity. You can boil hot water quickly. In addition, copper has antibacterial effect and the effect to disassemble chlorine. Also, copper hardly cause metal allergy. Copper has got used to the life of people. So, coper will blend into modern lifestyle. 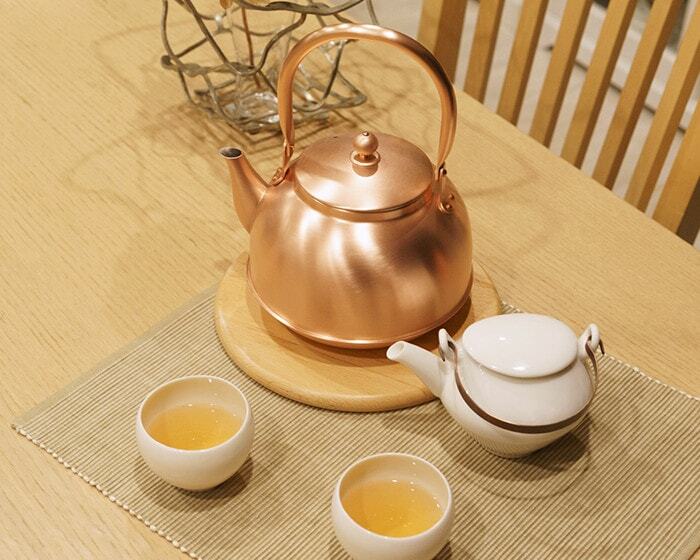 If you would like to spend time with stylish tea kettles, we recommend “Copper kettle” from Azmaya. Its rounded form and cute knob attract us. 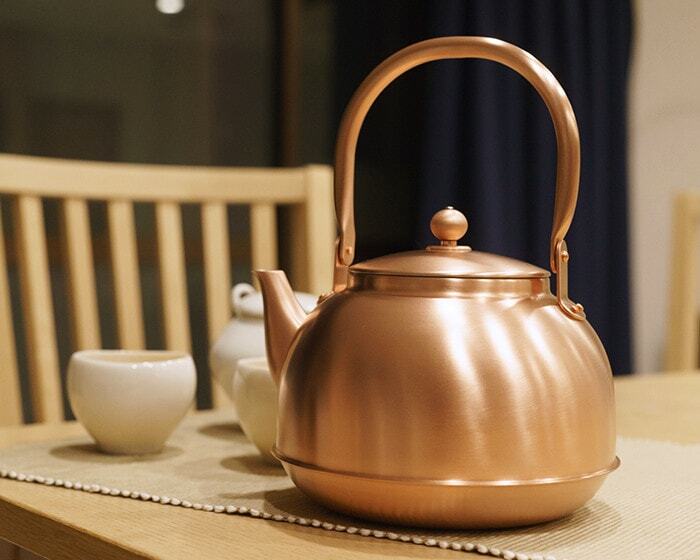 Copper kettle suits Japanese interior or western-style interior. 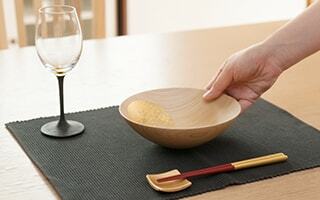 Azmaya produces Japanese traditional crafts, daily necessities, and tableware to suit modern lifestyle. “Copper kettle” is produced by a studio in Tsubame city of Niigata prefecture where is famous for a traditional metal processing. 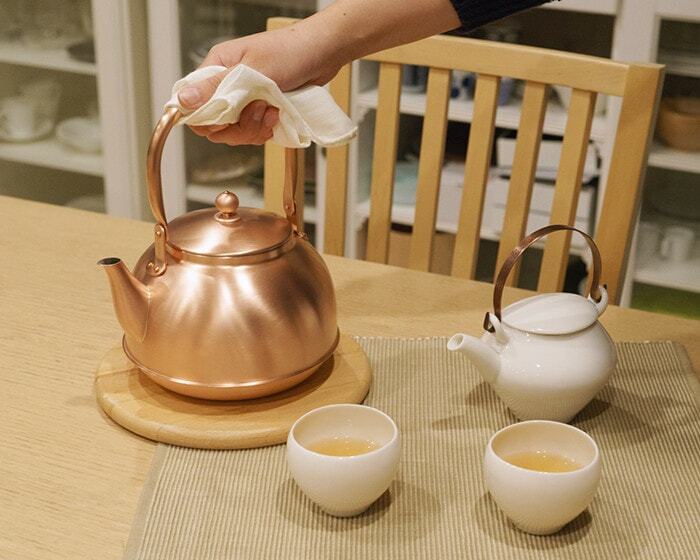 Simple and stylish Japanese copper kettle is a high-quality kettle that can be used for long time. As time passes, its color changes into pink gold to calm amber color. Someday, Japanese copper kettle will become an old hand of your kitchen. Stylish copper kettle is cute on stove. If you use copper kettle on stove, please be careful of boiling dry and falling down. [Azmaya] This is a modern copper tea kettle. Beautiful pink gold color will change to amber as you use. The copper kettle of azmaya has new and nostalgic atmosphere. Please spend time with the copper kettle. Many Japanese people long to get Nanbu tetsubin of Nanbu tekki someday. 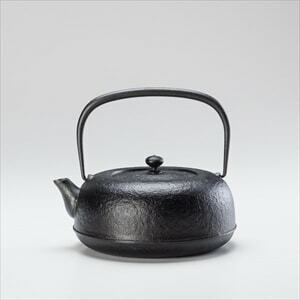 Nanbu tetsubin is a Japanese cast iron kettle that is a representative Japanese traditional craft in Iwate. When we boil water with Nanbu tetsubin, the tetsubin removes most of chlorine. Tap water becomes mellow. Not only Japan, but all around the world pay attention to Nanbu tetsubin. 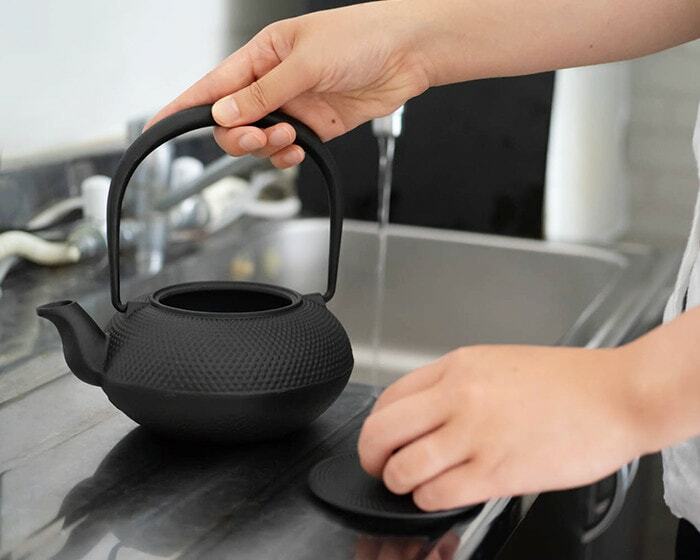 Especially in some countries where only have bad-quality water, Nanbu tetsubin kettles are popular. The people in those countries use Nanbu tetsubin better than Japanese people. Japanese representative kettle Nanbu tetsubin works not only for drink, but also for cooking. 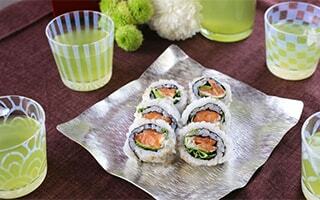 If a water is delicious, we can make more delicious dishes. Also, we can take in iron from hot water boiled by Nanbu tetsubin. If you feel anemic, we recommend using Nanbu tetsubin. 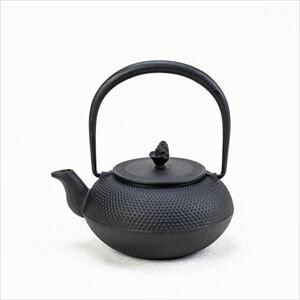 “It looks difficult to care Nanbu tetsubin kettle.” But do not worry. The tips are “Use every day and dry well. Do not touch inside.” That’s all! 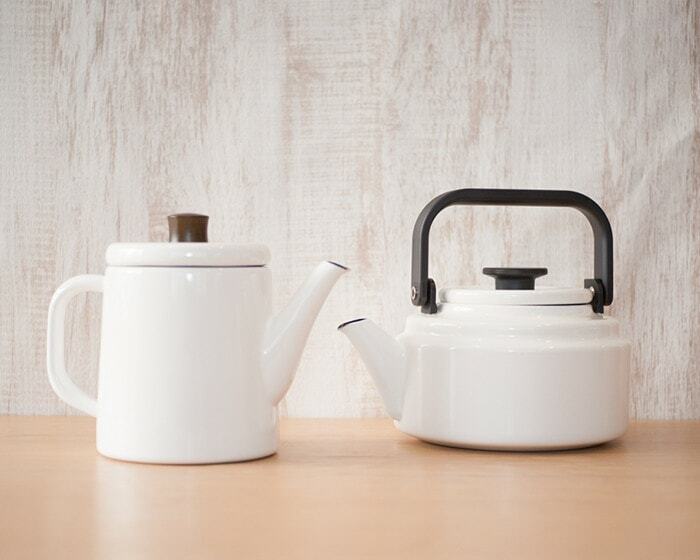 If you look for simple and modern Japanese kettles, we recommend “Mizusawa Ubaguchi tetsubin” from Azmaya. This tetsubin is popular for its stylish design which suits well with modern lifestyle. Craftsmen season kettles one by one with oil. Glossy surface has beautiful atmosphere. 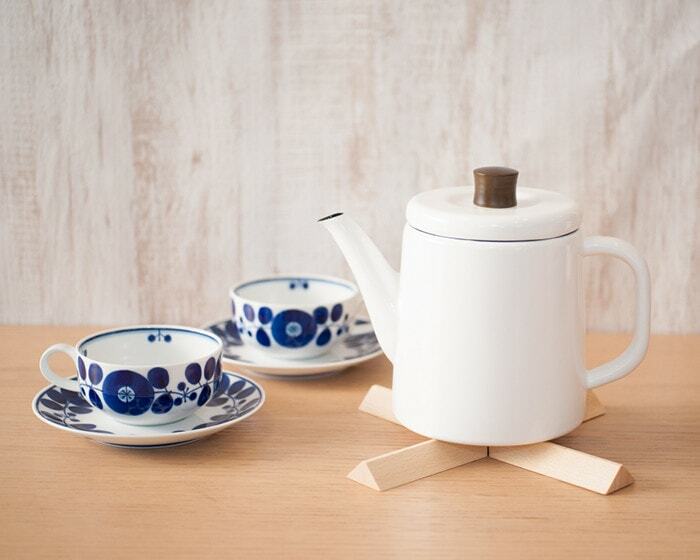 This stylish Nanbu tetsubin is produced in a studio on Mizusawa city in Iwate prefecture. 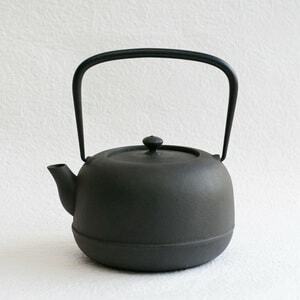 “Ubaguchi” demonstrates the form of lid and the body of the kettle. In the tea ceremony, there are some goods of which the periphery of lid is rise. 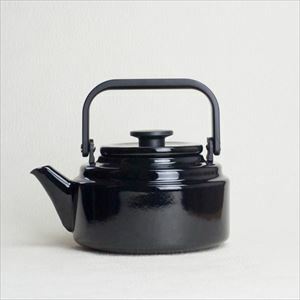 They call this type of goods “Ubaguchi-gama.” This cast iron kettle has also this type of lid. Therefore, it has the name of Ubaguchi tetsubin. 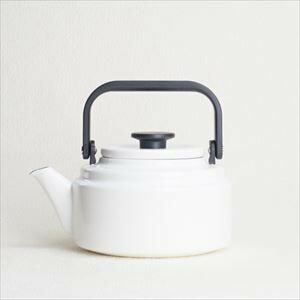 Japanese kettles “Mizusawa Ubaguchi tetsubin” becomes out of stock soon after its arrival. If you find their stocks, you should get them as soon as possible. 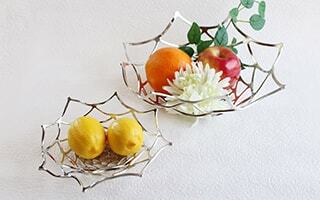 [Azmaya] Nanbu tetsubin is a famous Japanese traditional craft. A cast iron kettle can make the water delicious. The more you use the kettle, the more delicious the water will be. Please enjoy growing your own cast iron kettle! 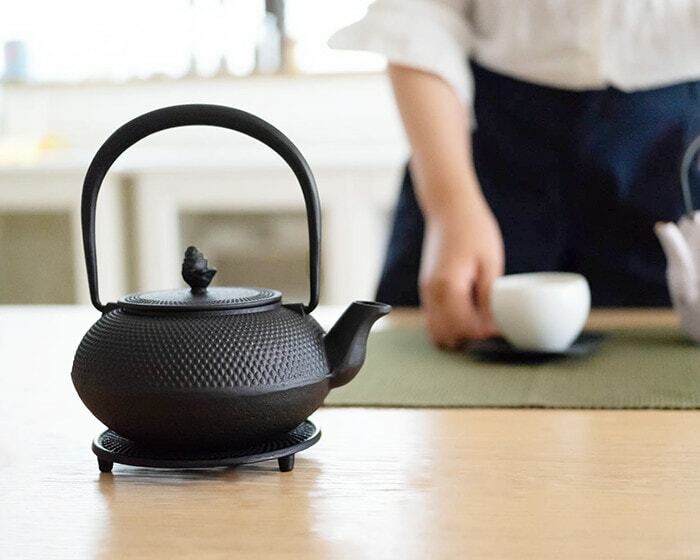 Among stylish Japanese kettles, if you look for Nanbu tetsubin with traditional pattern, we recommend Nanbu tetsubin from Roji Associates. Cast iron surface of “Arare” from Roji is called “Arare.” Arare is gradation of various rounded projections. Many caldrons in tea ceremony had this Arare pattern. Therefore, Nanbu tetsubin inherited the pattern. We can see inherited skill of craftsmen from the solid pattern of this Nanbu tetsubin. 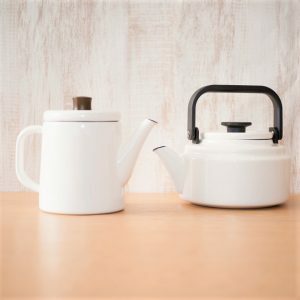 This Japanese kettle has traditional pattern with smart form. Stable and useful kettle suits well with modern lifestyle. Cute knob of pinecone attracts us. 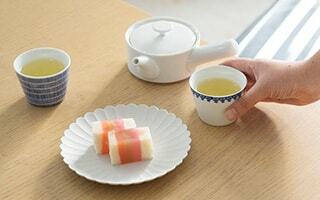 [Roji] Nanbu tetsubin was born from inherited culture of tea ceremony. Nanbu tetsubin has got great popularity for its effect to make water mellow and delicious. Daily dishes and tea becomes more delicious. Moreover. You can take in iron from the boiled water. We would like to use favorite kettles for a long time. To treasure kettles, there are some tips. They are only 2 things. Enamel tea kettles, copper kettles, and tetsubin kettles. When we hear “Japanese traditional kettles,” we imagine that they are hard to care. However, basic tips are these two. 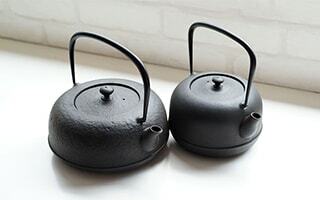 Japanese tea kettles are high quality kettles produced by Japanese craftsmen. With these two tips, you can use it for dozens of years. 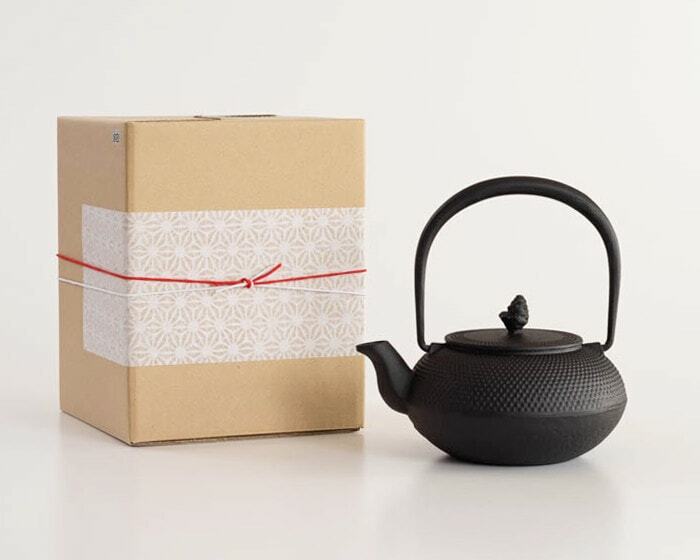 Stylish Japanese kettles have been popular wedding gifts or housewarming gifts. In Japanese, kettles are “Yakan.” Yakan reminds us “Yakan,” which means “do not fire.” So, kettles are believed to strong against fire. 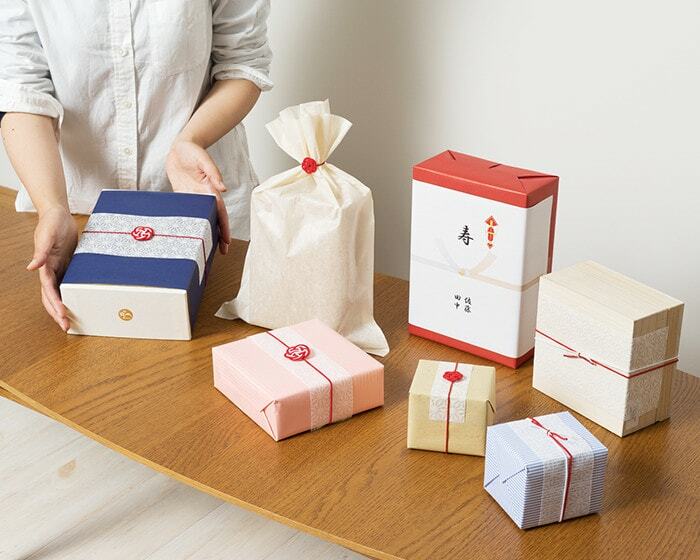 How about sending Japanese tea kettles for your important person who starts new life? A happy gift is stylish daily necessity or premium item that we cannot purchase for ourselves. 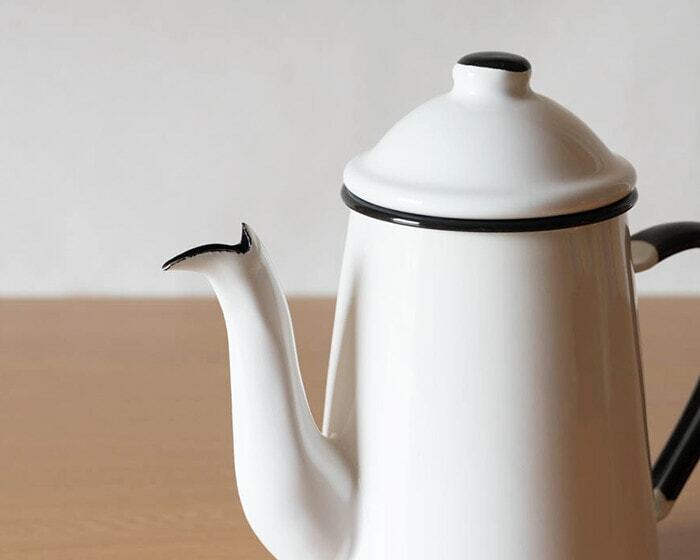 Stylish Japanese kettles make your important person happy. Electric kettle of T-fal or kettle of le creuset are stylish. 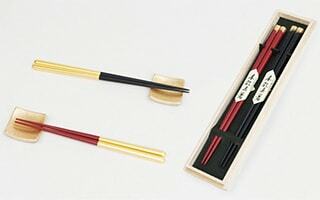 But Japanese handicrafts can be with you for a long time. 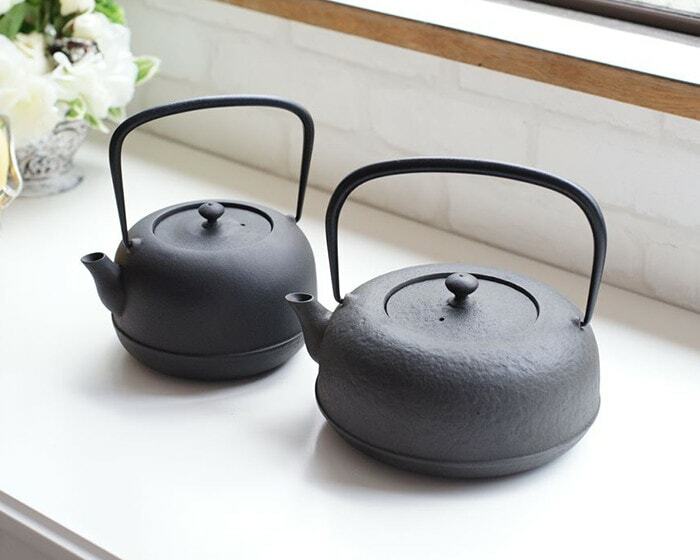 Stylish kettle is cute on dinner table, so it is useful when you have guests. Japanese kettles are great gifts for just married couples or home party lovers. Japanese kettles are great housewarming gifts, birthday gifts, presents for coffee lovers or tea lovers, or rewards for yourself.